If you have a smartphone, then you probably know how difficult it is sometimes to transfer files that you need from your computer to your mobile device or vice-versa. 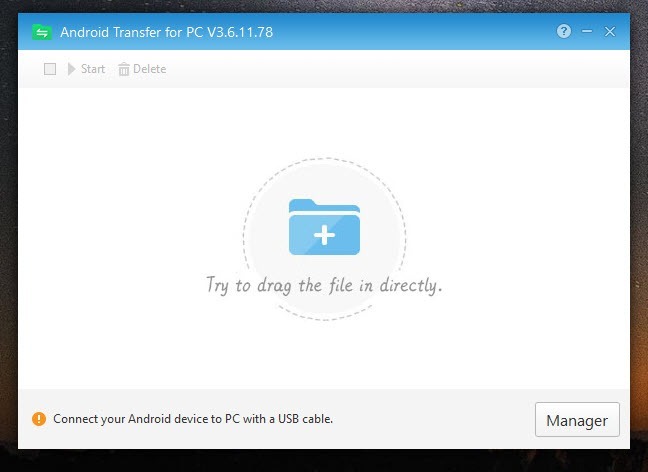 Therefore you need an application like Android Transfer for PC which brings you a lot of features which you indeed find useful and as you use this tool out, you are going to see why a lot of people like it. 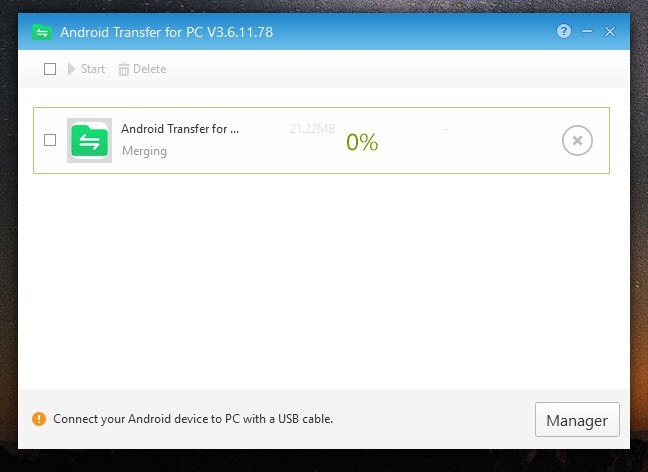 Android Transfer for PC won`t require you to jailbreak your phone, and it is compatible with iOS 9. 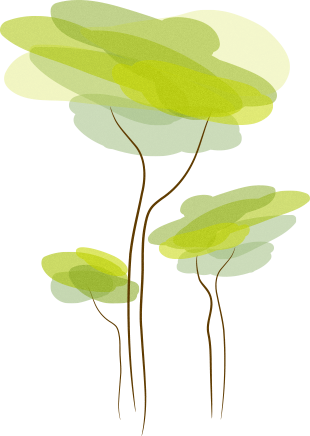 This tool is known because of all of the apps which have been added to it so it wouldn`t be hard to find your favorite app. Another feature which you may find useful is the organize one which lets you put the music, apps and even games in the desired order. It has an easy to use interface which you can use it the way you want, and you won`t have any issues in doing so because this app was made for all users.